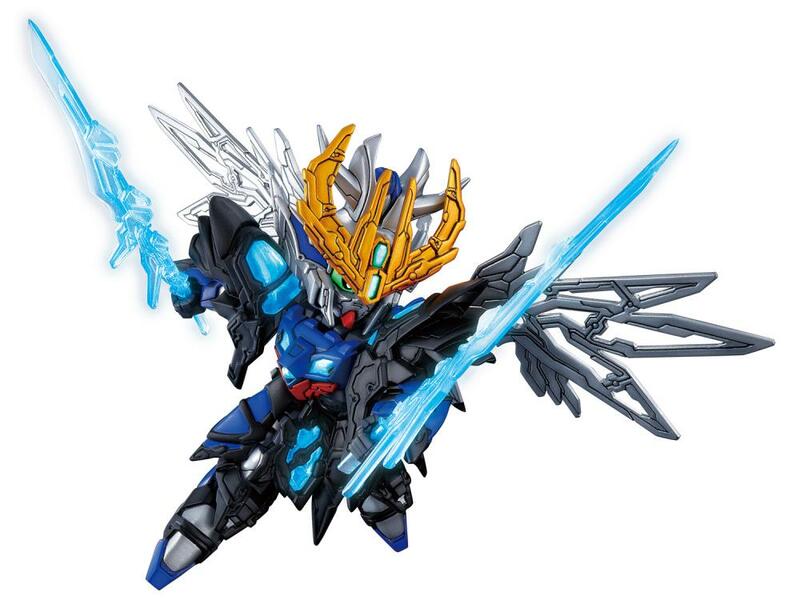 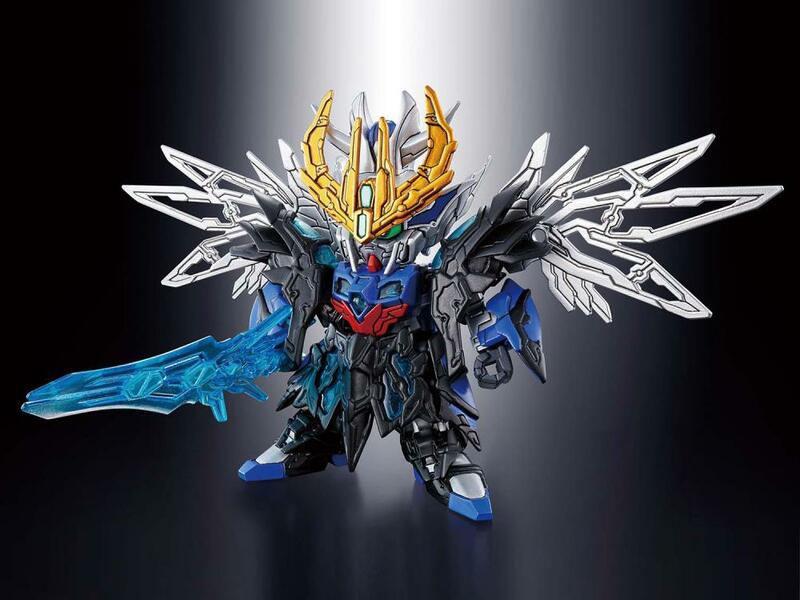 From the SD Sangoku Soketsuden comes the Cao Cao Wing Gundam. 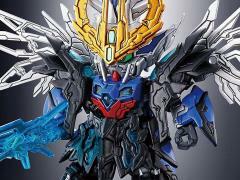 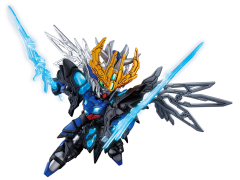 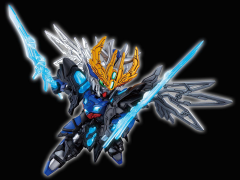 As the young CEO of the Blue Wing Corporation and leader of the Wei Area, he possesses his own unique set of values and seeks to know more about Liu Bei Unicorn Gundam. 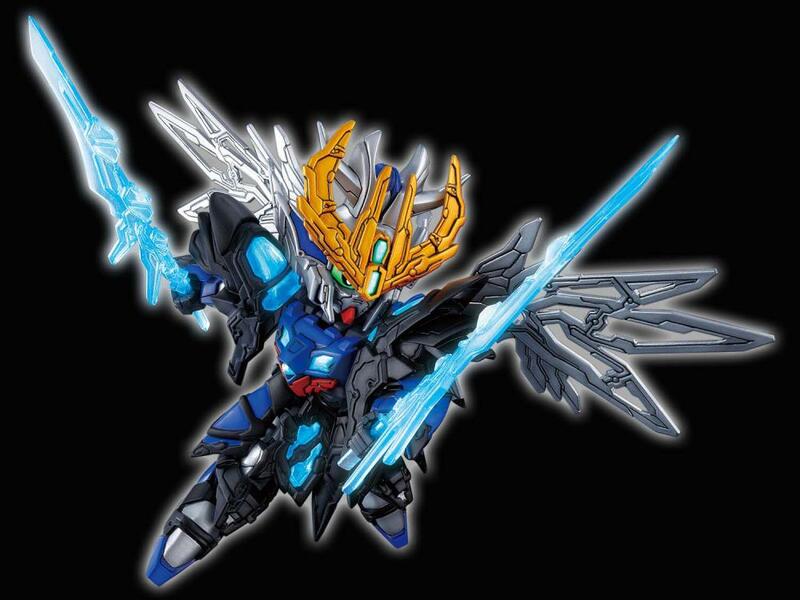 His two blades can be combined to form Sou-souhaken. 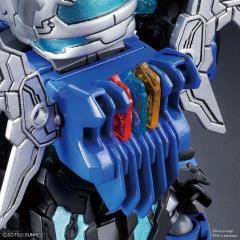 Memories can attach onto the back of the model and it comes with a blue memory part.